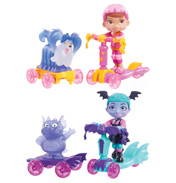 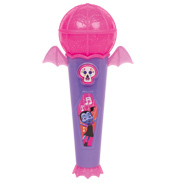 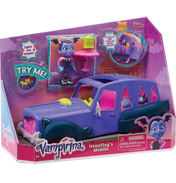 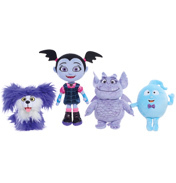 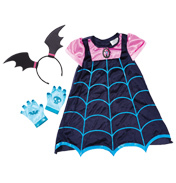 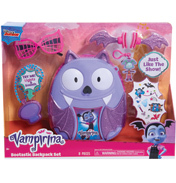 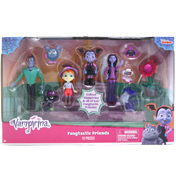 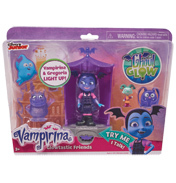 Vampirina is an American-Irish computer-animated Halloween fantasy musical television series that premiered on Disney Junior on October 1, 2017. 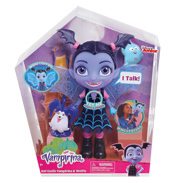 The show is based on the Vampirina Ballerina series of books written by Anne Marie Pace and illustrated by LeUyen Pham, published by Disney-Hyperion. 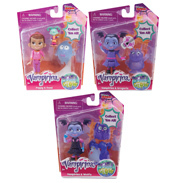 Disney Junior announced the series in March 2016, and features much of the staff that has worked on fellow series Doc McStuffins. 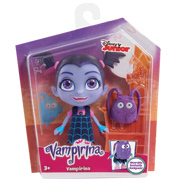 In January 2018, a second season was announced by Disney.